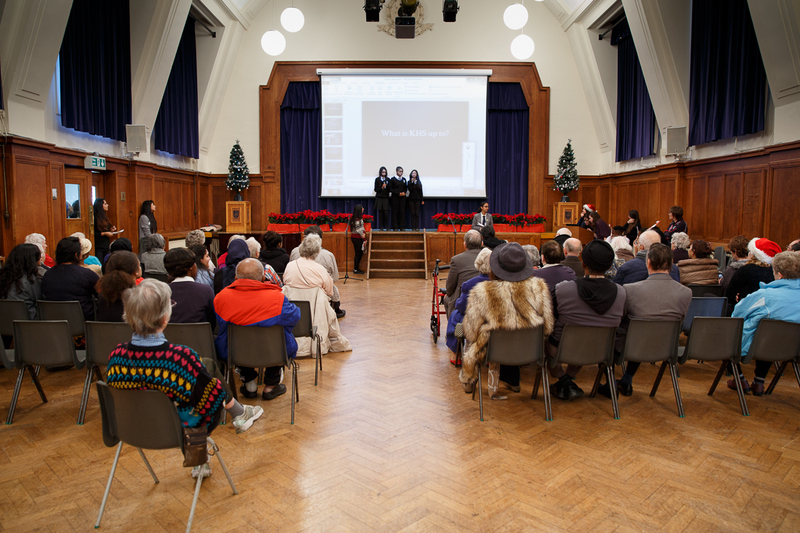 Our Christmas party for senior citizens was held on Tuesday 16th December 2014. Our visitors came from the Kingsbury area (the Veteran’s Club; Harrod Court housing with care; The Willows care home; members of local church groups; and several ex-members of staff). The afternoon entertainment included Boccia (indoor bowling), a quiz, a presentation of ‘the life at Kingsbury High School, a talent contest and carol singing. The afternoon ended with a Christmas tea. 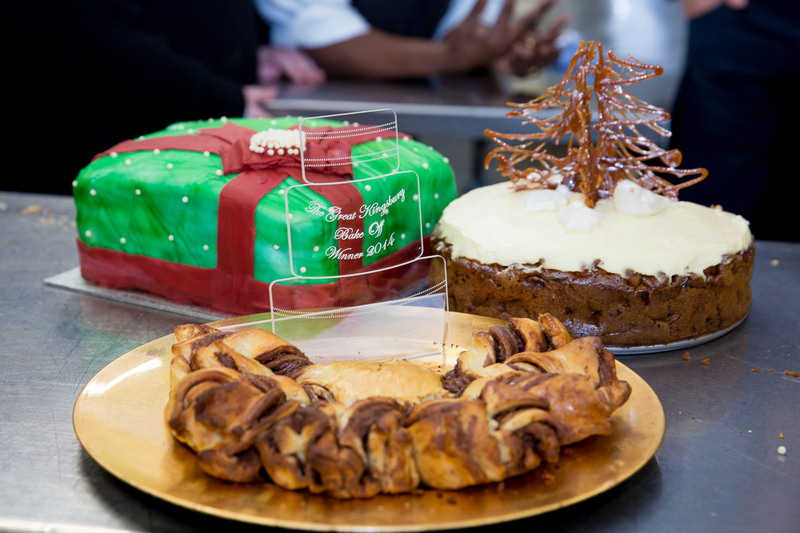 Staff and students at Kingsbury High School partook in some light entertainment and friendly competition on Friday 12th December 2014 in The Great Kingsbury Bake Off. Entrants baked at home; took photographic evidence; and brought their creations in for judging the following day. On the judging panel was Head Chef, Careen McQueen and four Year 9 students; assisted by Business Development Manager, Dean Bolton. The scoring was based on a points system and points were awarded for presentation, flavour and technical ability. The calibre was high and the results were extremely close. In third place were Esme Nichols and Sophie Hall for their Apple Cake; in second place was Anjna Chavda with her Present Cake; and in first place with her Braided Chocolate Brioche was Sarah Patchick. Kingsbury High School’s Lower School Library held their 7th Annual Mini Christmas Fair during lunchtime on the 5th December 2014. It has always been a very popular event with a very large attendance. 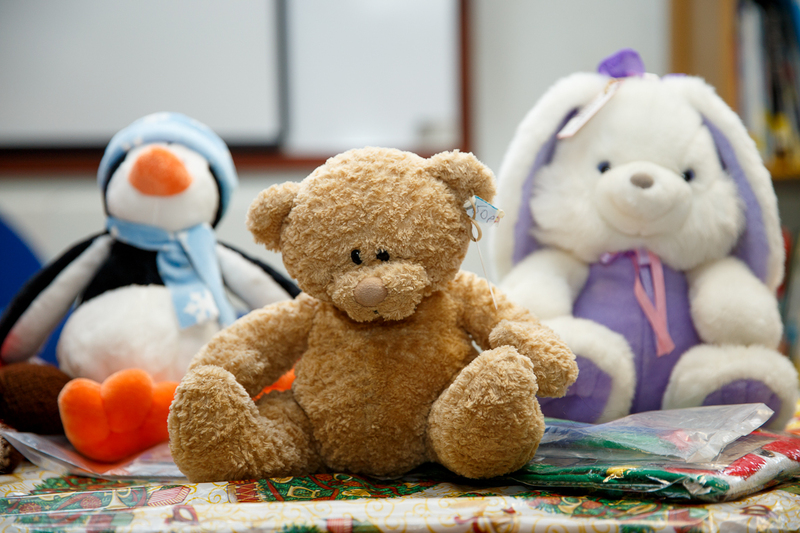 This year all the proceeds of the fair are going to The Village School for their toy library, which is always in need of new toys. The Students enjoyed a Lucky Dip, Raffle, Stationery, Bric a brac and craft stall, Sweet stall and bookmark sale. A total of £250 was taken during 50 minutes. On Thursday 20th November Year 8 students took part in a ‘Reading for Pleasure Day’ designed to encourage and celebrate reading. 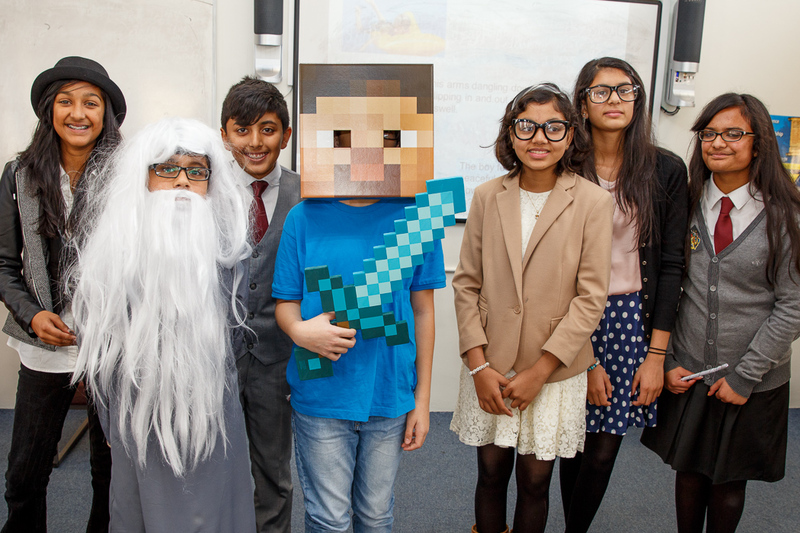 As well as dressing up as their favourite characters, students took part in a range of stimulating activities including storytelling and role playing to remind them what they love about reading. At the end of each session, students added their ideas to a reading tree where they wrote their favourite characters on the leaves; memorable events on the twigs; favourite book on the trunk; and favourite quote on the roots. On Thursday 23rd October 2014, parents and carers attended a forum where they were able to air their views and concerns about topics ranging from the cleanliness of the school; to questions about maternity cover. All areas outlined in the forums have either been resolved; are being resolved; or are under review. 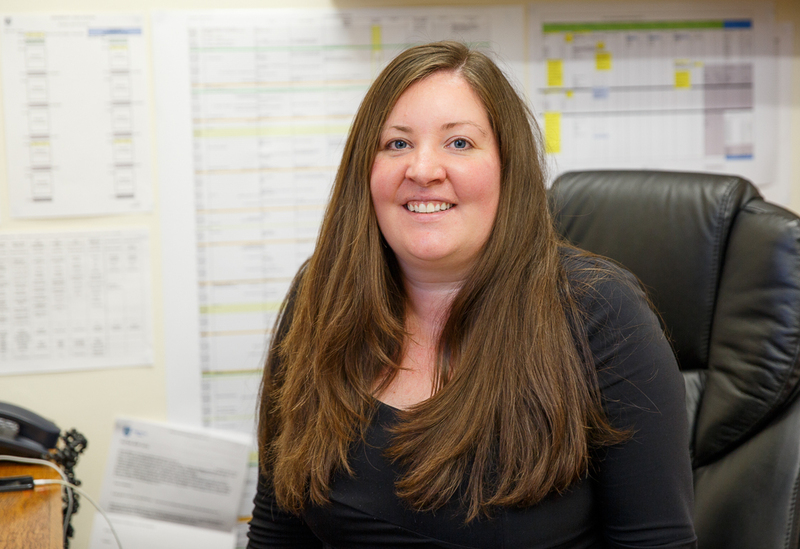 Parents/carers at Kingsbury High School are very much part of our school community and, as such, automatically gain membership to our parent teacher association known as Friends of Kingsbury High School. Members can volunteer as much or as little as they like whether it be organising fundraising events; helping at school events; or joining discussion groups. Our next Friends of Kingsbury High School meeting will be held on Thursday 15th January 2015 in the lower school library at 6pm. Our next Parent Forum is on Thursday 5th February 2015. All parents and carers are welcome to attend.